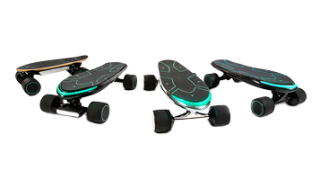 WALNUTT SPECTRA Wins 6 Best Mini Electric Skateboards on Ezvid Wiki – Walnut Tech. Established in 2011, Ezvid Wiki has grown from a small user-generated forum into the largest and most comprehensive video wiki on the planet, providing useful, unbiased information and actionable guidance to hundreds of millions of people around the world, in thousands of knowledge categories. Get started with one of the wikis featured below, or make your own wiki with Ezvid Wiki maker. Ezvid Wiki spent 26 hours on research, videography, and editing, to review the top choices for this wiki. 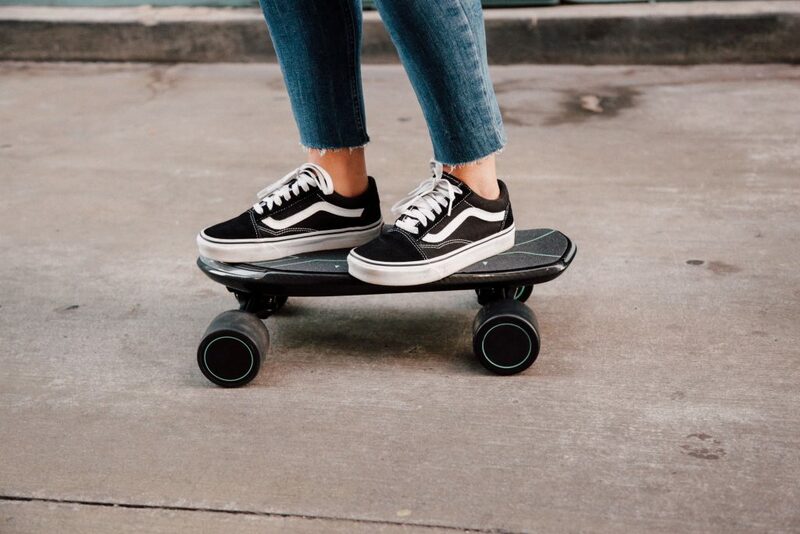 Whether you want a personal transportation device for commuting or fun, mini electric skateboards can fit the bill. They are more convenient than their full-sized counterparts when it comes time to carry them around or store them, yet they are often just as fast and capable of achieving a similar distance per charge. This means a special acknowledgement for SPECTRA for past one year. WALNUTT SPECTRA is ranked 3rd within this category. All SPECTRA models are equipped with world’s first 3D posture control system. SPECTRA Mini is literally the most portable eBoard ever. SPECTRA Advanced has all the same features as the SPECTRA Pro model, brakes with 2 regenerative hub motors, without Mag Brake. The SPECTRA Pro is the only eBoard in the world equipped with the smallest ABS braking module, the MagBrake. In addition to using discreet hub motors which remain invisible from the road, the MagBrake electromagnetic disc braking module can shorten the braking distance by 47%. 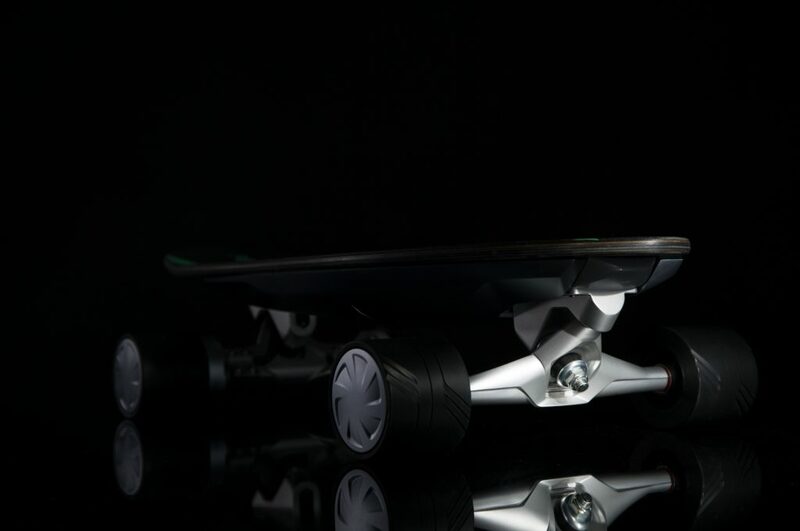 And also, we have launched a new product, SPECTRA X- a new truly shareable e-skateboard- in CES 2019. It redefines the commuting life and sharing economy.